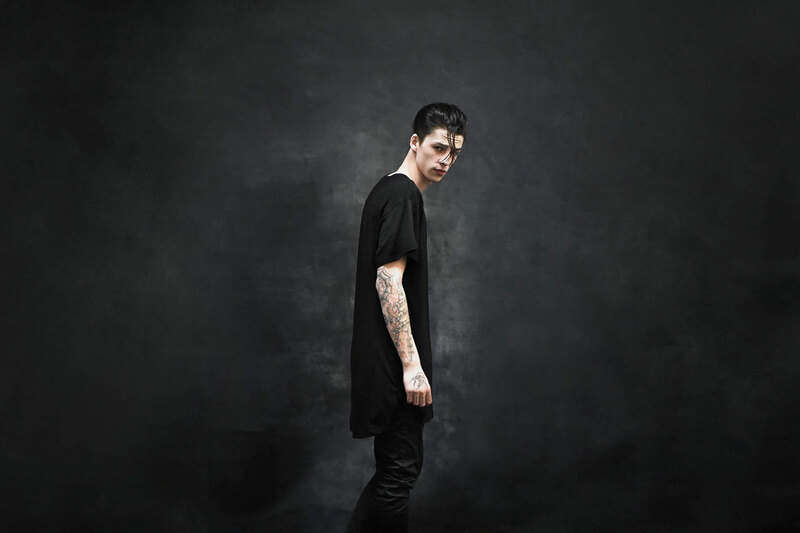 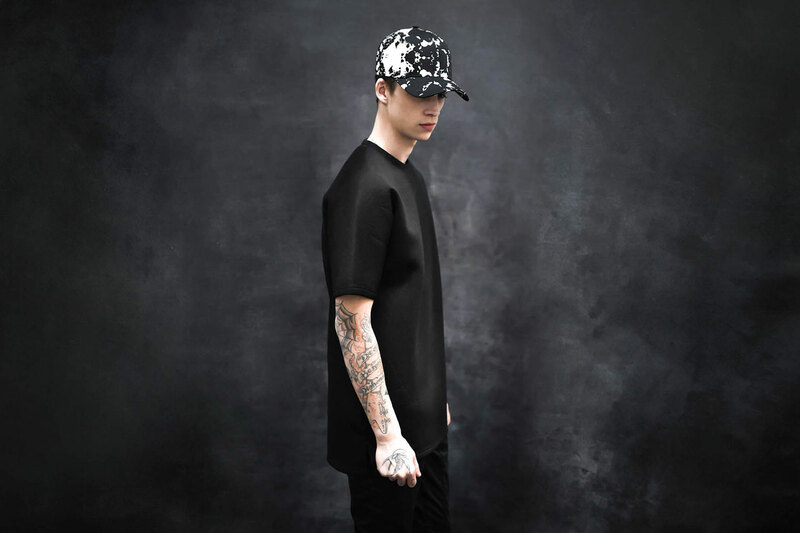 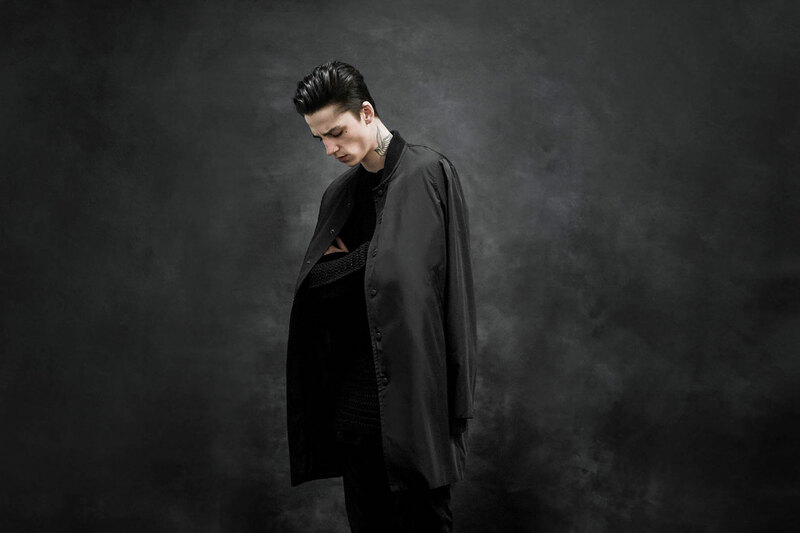 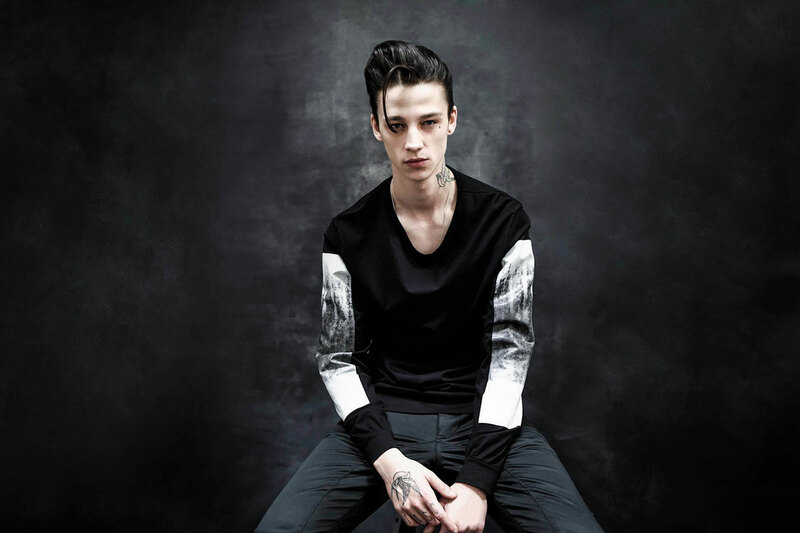 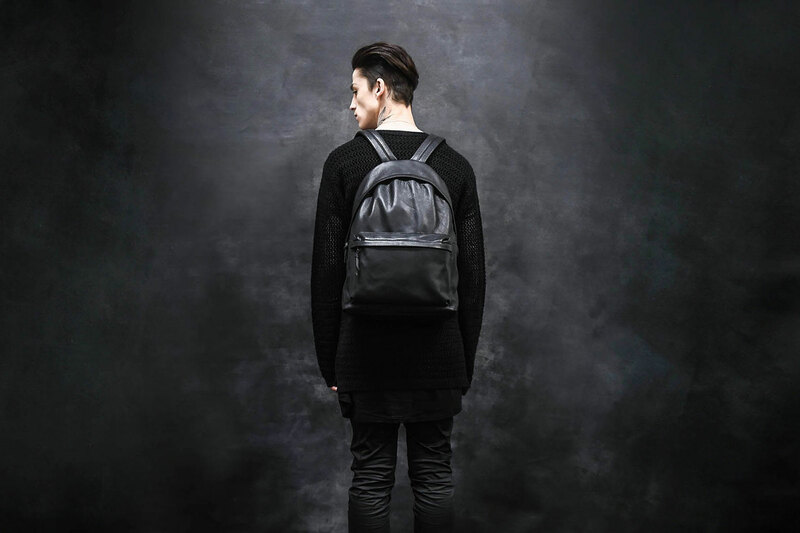 Los Angeles based fashion creative STAMPD have revealed their “Tear To Build” capsule collection for the 2015 Spring season with an ultra-gloomy and dark lookbook. 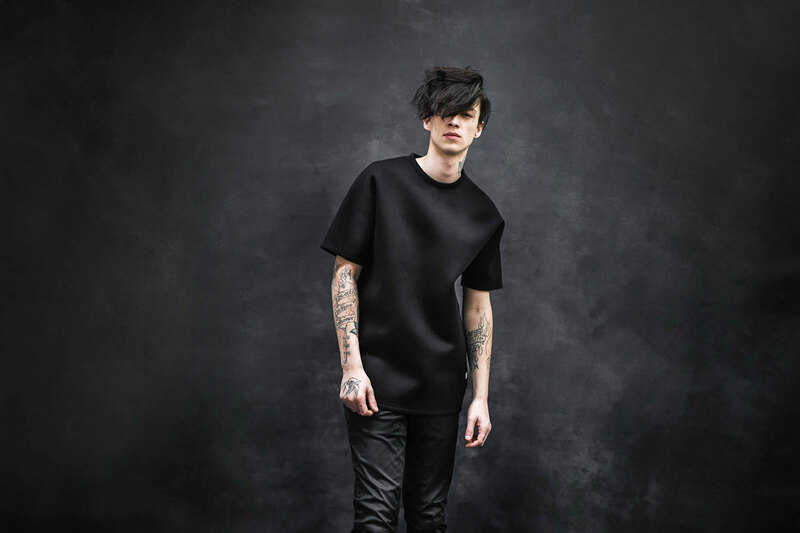 The analogous collection and lookbook are paralleled in their darkness, as the monochromatic capsule collection features an entire line of strictly black street wares. 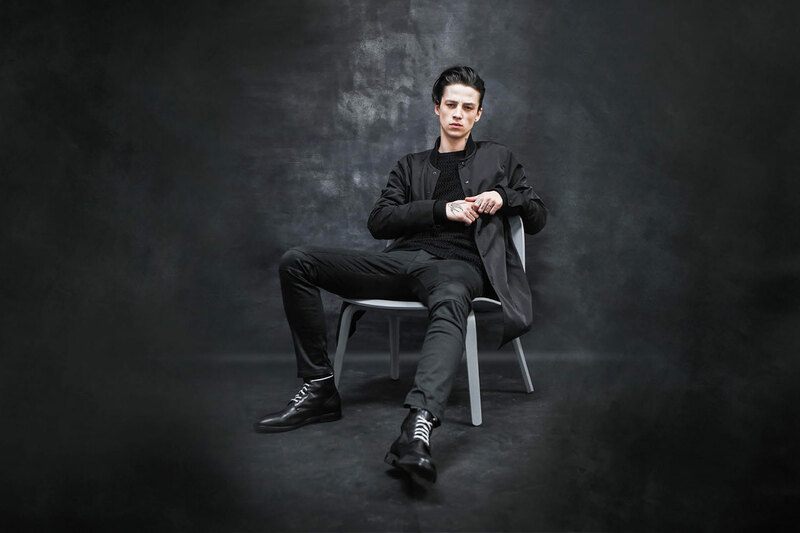 From the knitwear, to the Neoprene tee shirt, to the ‘Dante’ chino-pant, to the elongated ‘Simone’ bomber jacket, and everything in between; BLACK. 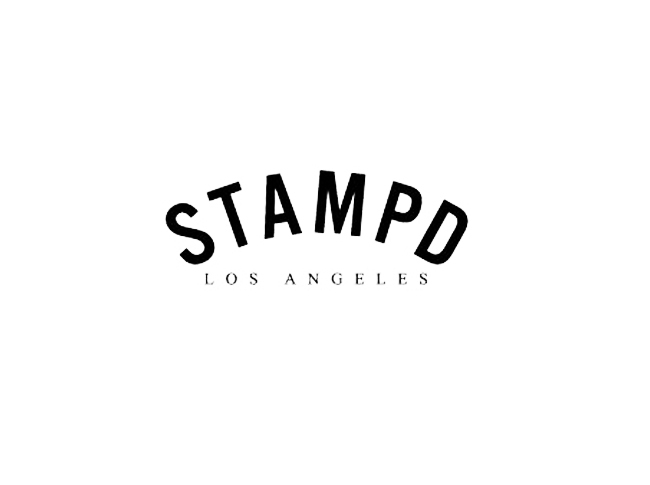 The STAMP Spring 2015 “Tear To Build” capsule collection has dropped via STAMPD’s webstore as of yesterday, January 22nd, and will remain available until January 29th.